And so we come to the end of another work week. Three days have passed since the last round-up of new music I pulled together, and those have been eventful days for the release of new metal, not even counting the many excellent premieres we introduced ourselves. I’ve had to resist the temptation to cram a big mountain of them into this post (instead of a small mountain), in part because I’m off to the airport again for a long weekend in the Rocky Mountains, capped by the coming of a black sun on Monday. I hope you’ll enjoy the picks I’ve made for this truncated round-up, and that you’ll enjoy the two more premieres we’ll be bringing you later today. I think I’ll have time to pull together some more new music this weekend despite being away from the forested NCS fortress near the Puget Sound. 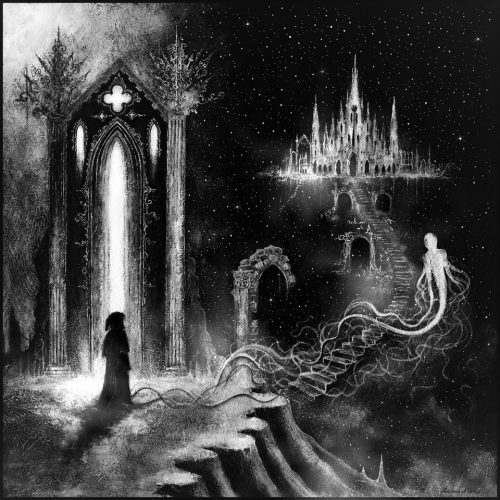 To celebrate the Winter Solstice today, the Minneapolis-based black metal band Astral Blood have just released the first single from their new album SYZYGY, which will be released in early 2017 by Throats Productions. The song’s name is “Free of My Scars” and it’s an irresistibly captivating track, one that’s both hauntingly atmospheric and electrifyingly vibrant. 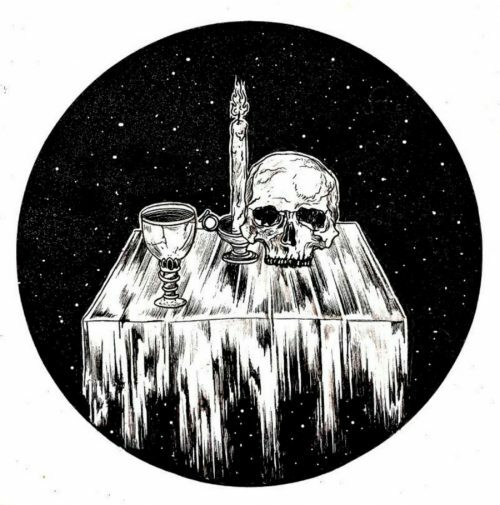 SYZYGY is the band’s first full-length and follows the 2014 release of a self-titled EP. I started paying attention to the band when I learned that its line-up includes Joe Waller (ex-Amiensus, Adora Vivos, Sarasvati, Nuklear Frost) — who performed guitars, bass, drums, keyboards, and vocals on the new album — as well as vocalist/guitarist Andrew Rasmussen.